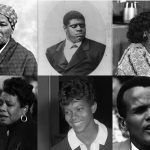 In the Service of Others: The Legacy of Dr. Martin Luther King, Jr. The Rev. 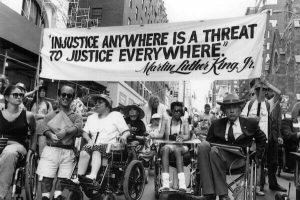 Dr. Martin Luther King Jr. was a strong advocate for marginalized people everywhere, including those with disabilities. 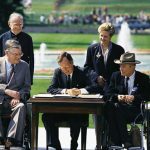 Dr. King’s message of civil rights resounded in the disability community! Life’s most persistent question is: What are you doing for others?” The Rev. 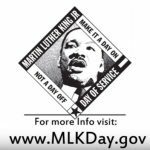 Dr. Martin Luther King Jr. federal holiday falls on the Monday closest to Dr. King’s actual birthday of January 15, which was signed into law in 1983 by President Ronald Reagan. Much more than a day off or a day of sales and shopping, the holiday is an observance of everything this great man did and stood for. 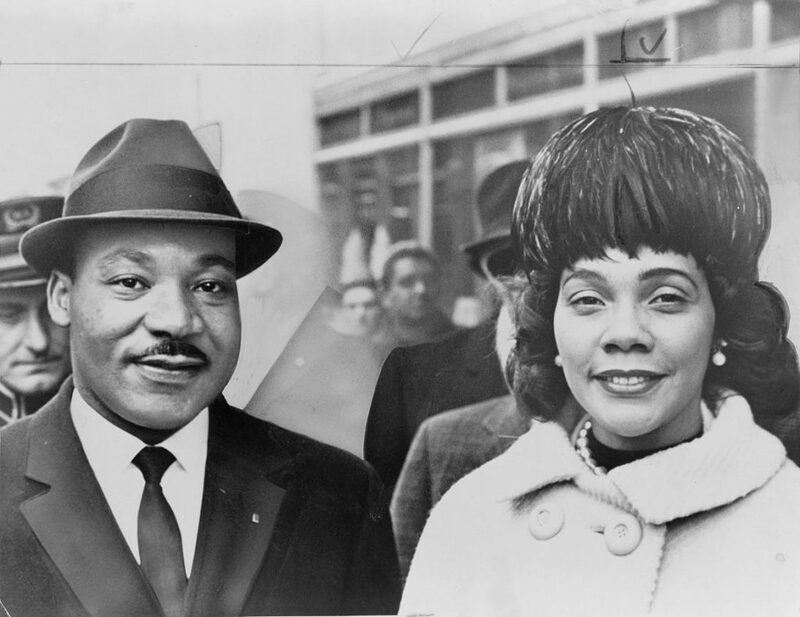 In an effort to honor Dr. King and keep his spirit alive, Pennsylvania Senator Harris Wolford and Atlanta Congressman John Lewis in 1994 co-authored the King Holiday and Service Act. President Bill Clinton signed the bill into law.